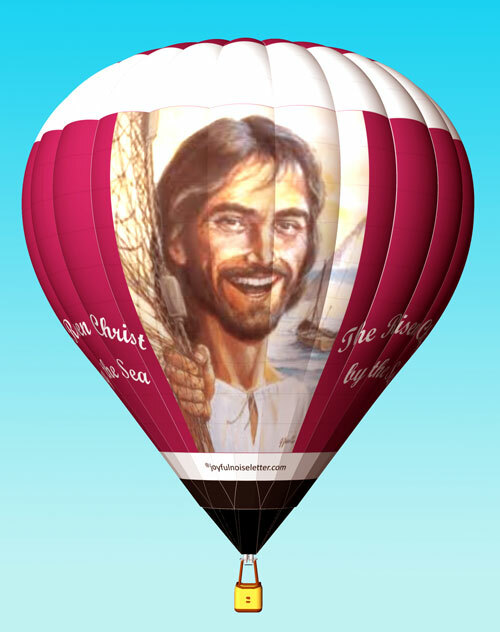 The Risen Balloon is available to attend balloon events or other Christian outreach events. In order to sponsor the balloon you or your organization must be believers in the sanctity of the Holy Bible, you must profess your faith of either the Apostolic or Niacin creed or outwardly profess belief in the Holy Bible. Hemant Mehta wirft auf seinem Blog „Friendly Atheist“ eine interessante Frage auf: Was würde passieren, wenn eine Gruppe von Christen, die offen homosexuell sind, diesen Ballon mieten wollte? Er fragt das zwar vor einem US-amerikanischen Hintergrund, und bekanntlich lässt sich die religiöse Landschaft in den USA nicht mit der in Deutschland vergleichen. Doch die zugrunde liegende Frage ist eine, die immer wiederkehrt – und auch hierzulande Konfliktpotenzial birgt: Wer definiert denn, was „Glaube an die Heilige Schrift“ oder die „Unantastbarkeit der Heiligen Bibel“ bedeutet? There have been a few religious themed balloons, but they tend toward the softer ethereal or philosophical aspects of the faith or centered on a single denomination, as opposed to the core of the faith (The death of Jesus, a sinless man, for our sins, followed by his resurrection, which illustrates our potential salvation) This essential truth is foundational to all of Christianity. 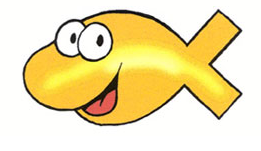 Warum nun das Kreuz auf dem letzten Ballon nicht zum Kern des christlichen Glaubens zählen und für alle christlichen Denominationen wesentlich sein soll, erklären sie leider nicht.